Writers On The Move: Characters or Story - Which Comes First? Characters or Story - Which Comes First? 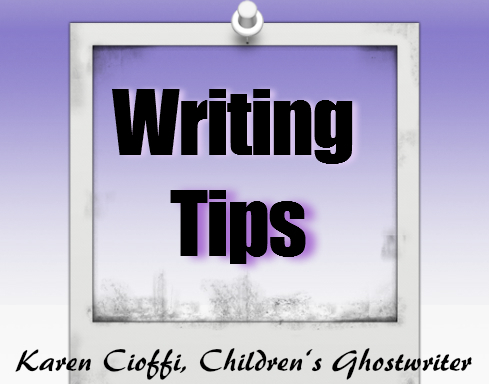 A number of articles about writing for children, and other genres suggest knowing your characters inside and out before beginning the story. In fact, information suggests that the author build the story around the characters once they are fully developed. While this is good advice, and many experienced authors recommend this technique, there are some authors who occasionally watch their characters unveil themselves right before their eyes. This is such an interesting method of writing. Your character introduces himself and gradually reveals bits and pieces, and blossoms as the story moves along. Sometimes a story doesn’t begin with this intent, it just happens. This is known as the seat-of-you-pants method of writing. You do need to be careful with this method though, you may lose track of all the bits and pieces that make up the character. So, a good way to keep track of those quirky telltale marks, expressions, behavior patterns, and physical features is to note them on a separate page or character card as they become unveiled. You wouldn’t want your character to have brown eyes in one chapter and blue eyes in another - unless of course, it’s a science fiction or paranormal and part of the storyline. So, is there a right or wrong answer to the question of which comes first, characters or story? That depends on the writer. While it may be important to know your characters, and even have a family and background established for them, even if every bit and piece of that information is not used in the story, you can also become acquainted as you go along. As your story develops you may find out if the character is fearful in certain situations, or if he is heroic. Sometimes it’s impossible to know this about a person, let alone a character, until circumstances create the possibility of the question. It is one’s environment and circumstances that help develop his or her characteristics, fears, hopes, and so on. The same holds true for your character. Using an example: How would a child who never saw a mouse before react to one? There’s no way to answer that question until it happens. Even the setting itself would lend to the possible various reactions of the child. If the mouse was in a field and the child wasn’t too close, you’d get one reaction. If the mouse was in the child’s closet, and the child stuck his hand in the closet to get his sneakers and touched the mouse, there’d be quite a different reaction. So if you’re so inclined, having the story help develop the character can be a useful tool. But, again, be sure to keep track of all the new features your character unveils along the way. Check out the DIY Page and don’t forget to sign up for The Writing World Newsletter that has great monthly writing and book marketing tips and it's FREE.